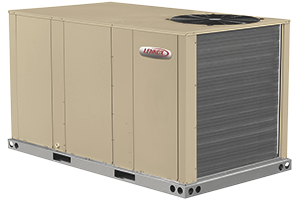 Lennox® packaged rooftop units represent some of the most innovative technology in the market. 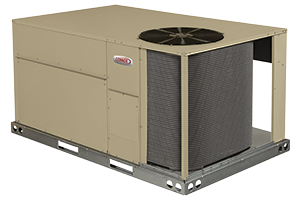 Combining industry-leading efficiency with fast, easy installation and service, Lennox continues to offer reliable systems that deliver exceptional comfort in commercial buildings. 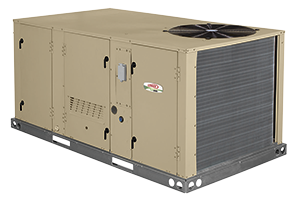 A broad range of ENERGY STAR® qualified units help control energy expenses for low total cost of ownership while delivering exceptional IAQ.